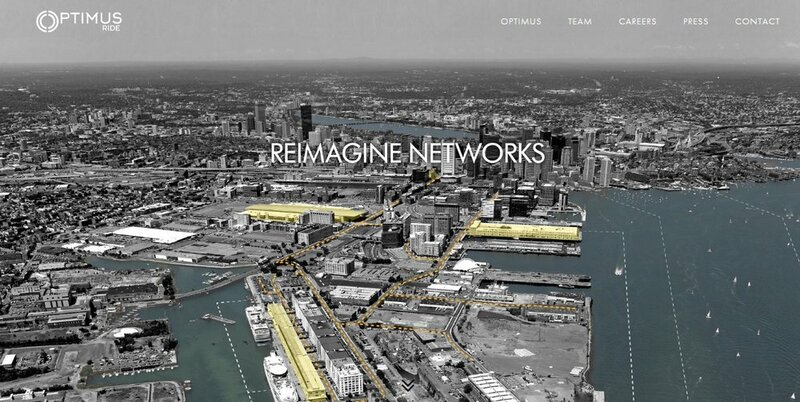 True to the MIT spirit , our network of companies have developed groundbreaking solutions that improve human lives and increase productivity. Companies that have presented to MIT Alumni Angels Boston have gone on to raise over $400M in aggregate since 2015. 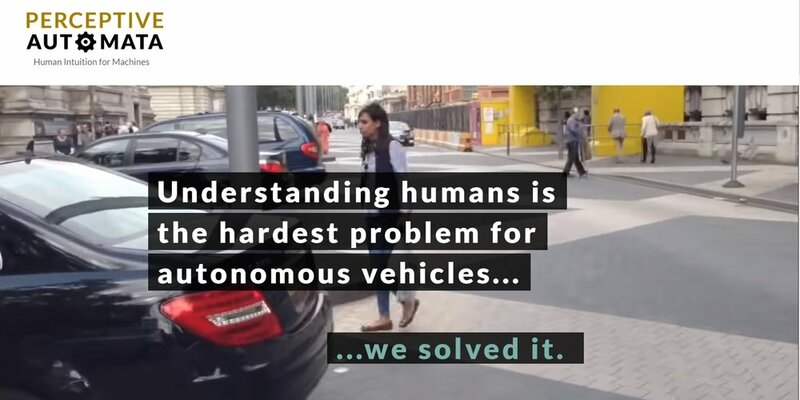 Perceptive Automata helps machines understand and predict human intent. TVision uses proprietary machine vision to measure TV audience engagement. 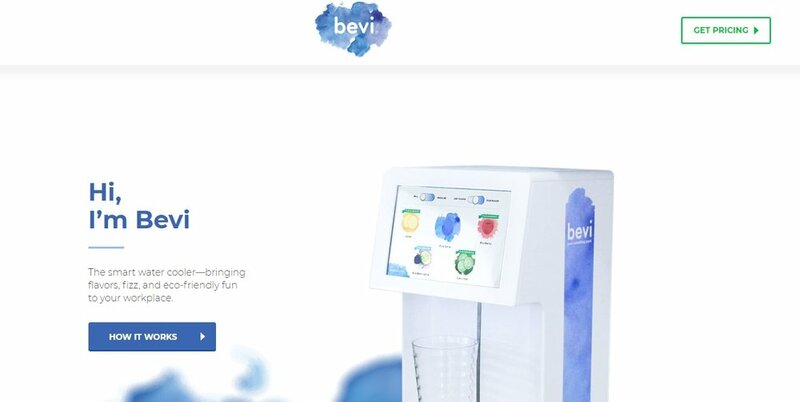 Bevi is a personalized beverage system for the office. ClimaCell generates high-definition weather maps, with unprecedented accuracy, resolution, and coverage. Carpe Data provides next generation predictive scoring and data products to P&C and life insurance companies. Analytical Space is creating a network of in-orbit relays that utilize laser to provide high bandwidth communications in space. 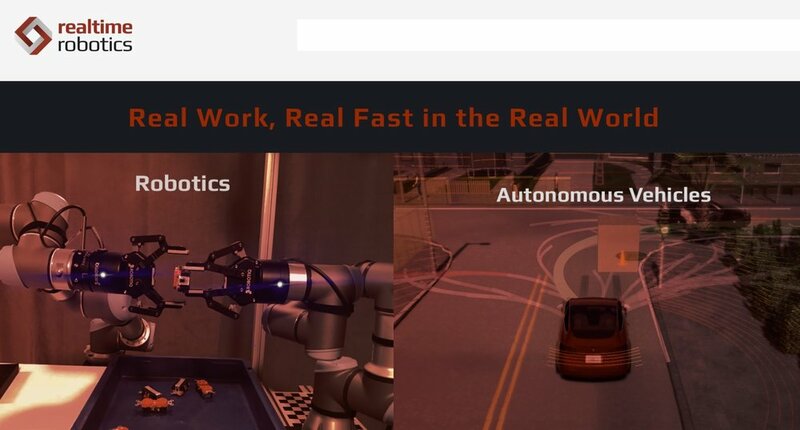 Realtime Robotics motion planning solution enables robots and autonomous vehicles to navigate dynamic environments quickly and safely. 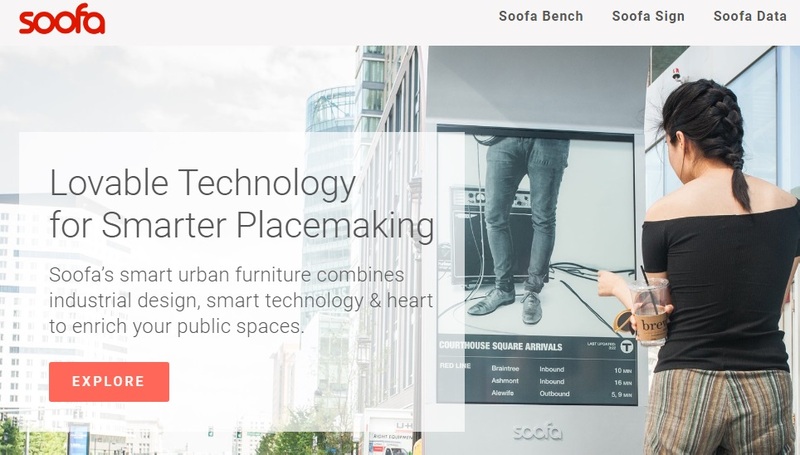 LogRocket helps software product teams create great user experiences. 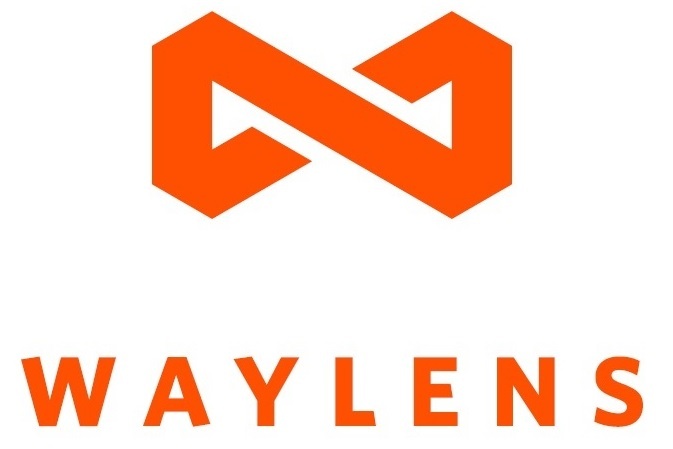 NVBOTS creates automated, enterprise 3D printing solutions. 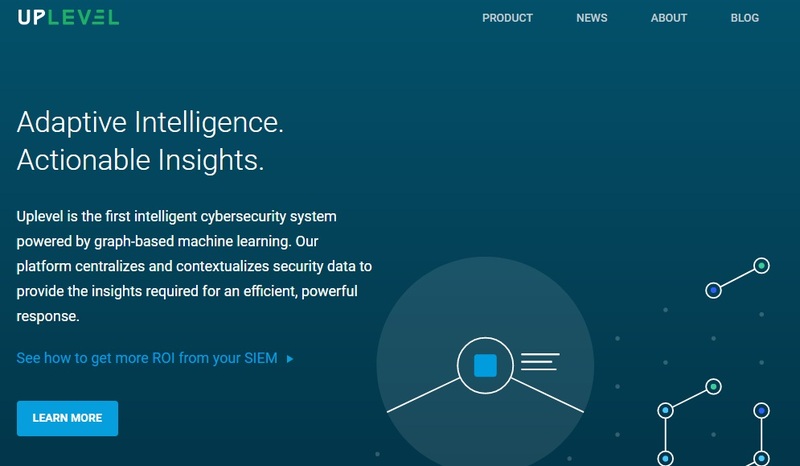 Uplevel is the first intelligent cybersecurity system powered by graph-based machine learning. Spoiler Alert helps businesses manage and monetize wasted food. 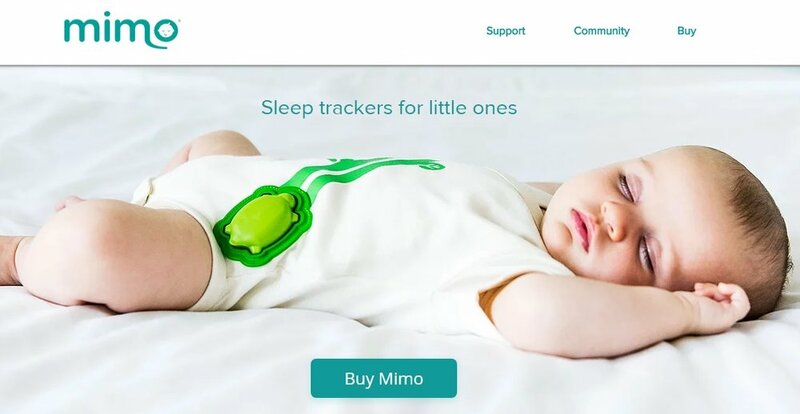 Mimo is a smart baby monitor that tracks sleep and activities. Veloxint provides high performance products & parts enabled by novel nanocrystalline metal alloys. VirZOOM is a new VR-powered competitive sports experience. Tenacity uses scientific breakthroughs in “Social Physics” to improve employee resilience and loyalty. Tank Utility is a smart propane tank level monitoring system.